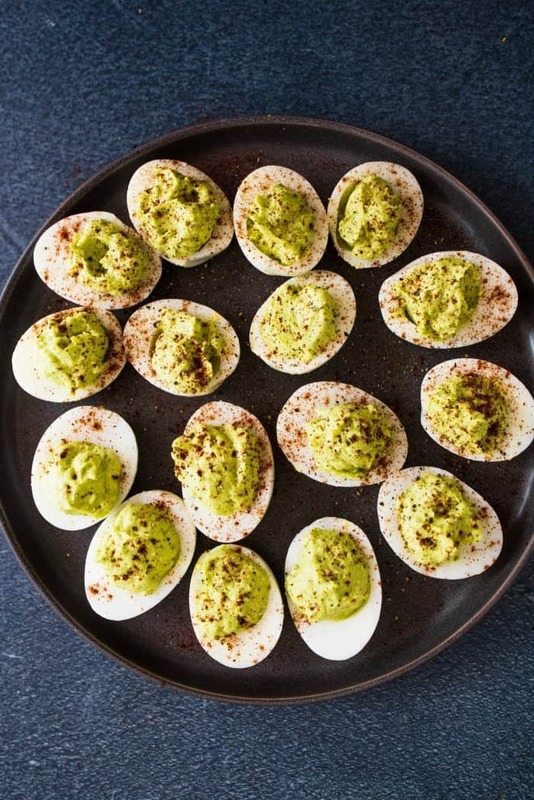 Enjoy the flavors of these Lime Guacamole Deviled Eggs, a great appetizer for your Easter menu. 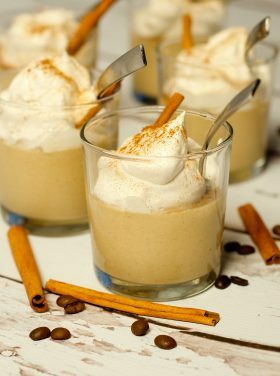 Easy to make with leftover Easter hard cooked eggs! 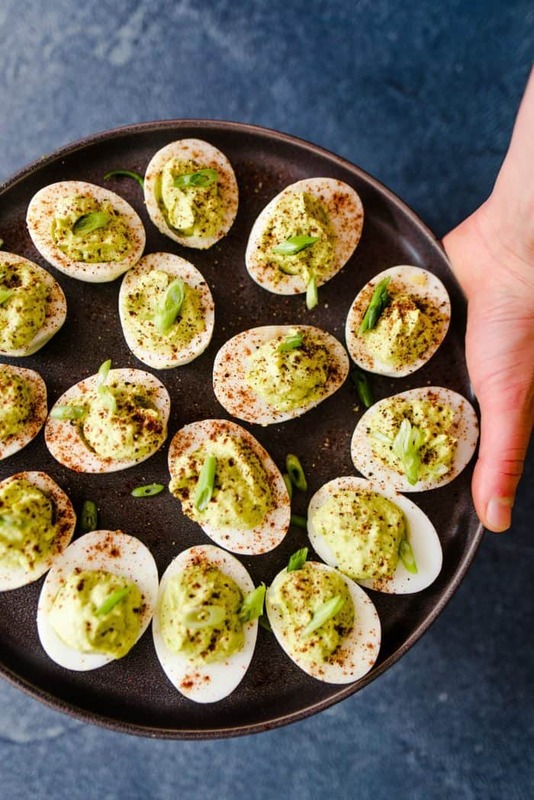 Easter is … deviled eggs! Except, I love deviled eggs all year round. Don’t you? 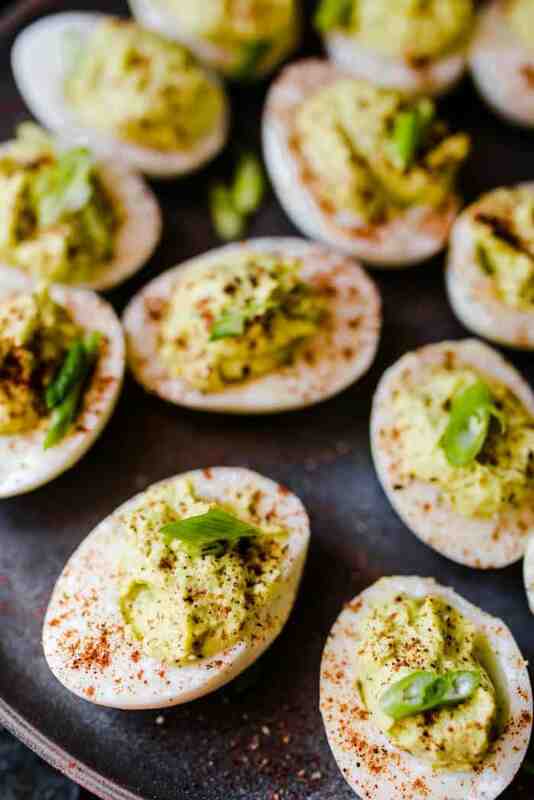 Which is why I love these Lime Guacamole Deviled Eggs today! 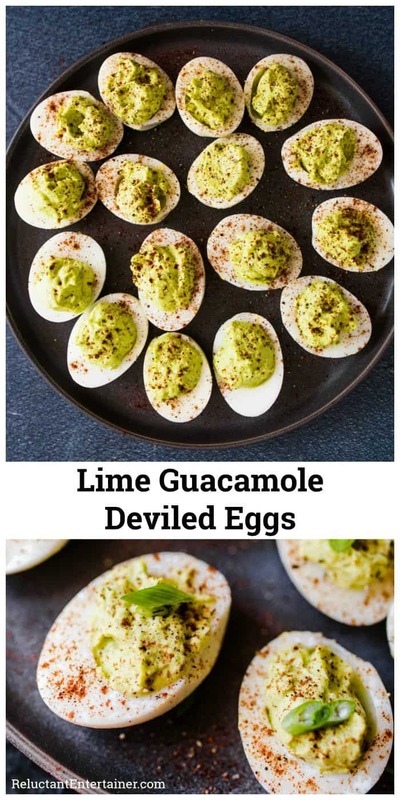 Think Easter, or for Cinco de Mayo coming up … they have a Mexican spin (using my favorite beloved avocados). Or use my simple stovetop method. It’s worked perfectly every time. Allow the eggs to cool, and then make the center ahead. Prepare a couple hours before the guests arrive … that is, if there are any eggs left. 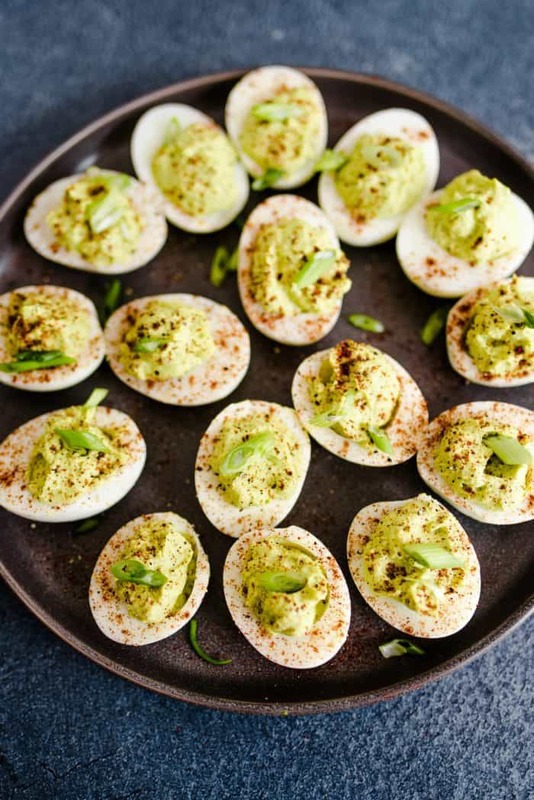 This Creamy Deviled Eggs Appetizer Recipe always gets devoured – fast! 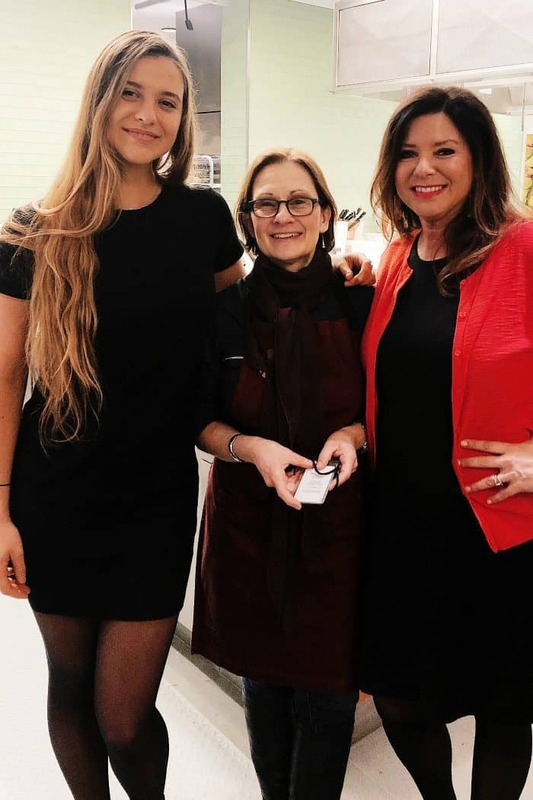 Last week my daughter met us in New York City for a few days, and we got to tour the Food Network at Chelsea Market. We found out they are moving out of that space, which is sort of sad to me. But anyway, it was a lovely time. Rachael Ray was there doing a Facebook live, and we moseyed around and got a tour from my friend Chef Rob’s sous chef, Miriam. They were recipe testing, and a lot was happening in that space, all at the same time. We got to sample a few tater tots, and see the cover of this month’s magazine, covered with … deviled eggs! 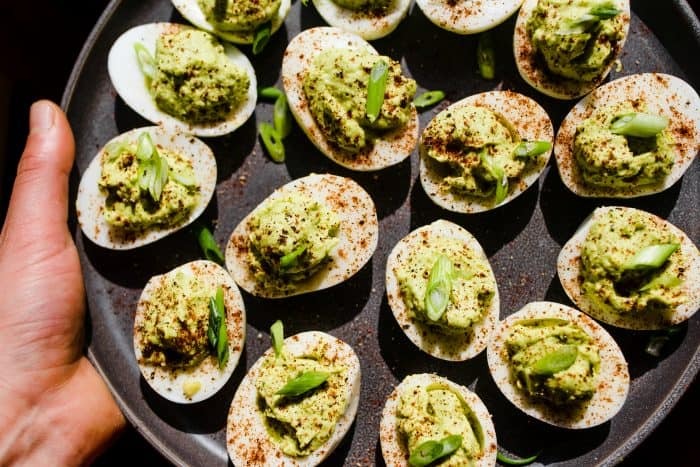 Deviled eggs are the most-searched recipe in May and June, and then for the Fourth of July and Thanksgiving (says Food Network). Which proves my point … people love these precious little bites all year long. 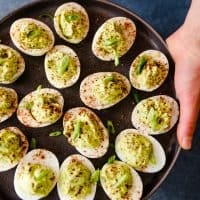 So this Deviled Eggs recipe today is jazzed up with delicious flavors. 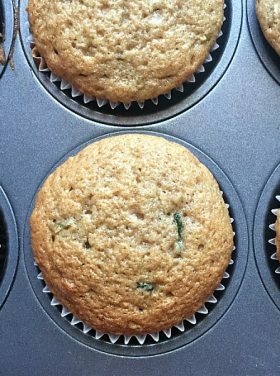 Ingredients you will need are hard-cooked eggs, lime, Greek yogurt, avocados, garlic powder, salt, pepper, and green onion or cilantro for garnish! Slice each egg in half lengthwise, and scoop out the yolks. In a medium bowl, mix the mashed avocados with the lime juice. In a mini food processor, add in 1/2 of the egg yolks that you scooped out (or more if desired), the Greek yogurt, garlic powder, the avocado, and salt and pepper to taste. Blend until smooth. Set the halved eggs onto a serving plate. Using a spoon, scoop the guacamole into the center—this can also be done with a pastry bag. 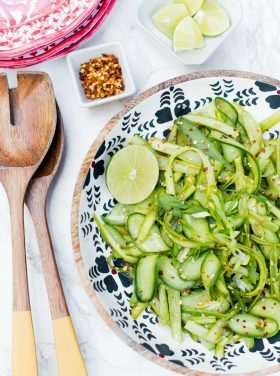 Garnish with a dash of chili powder and thinly sliced green onion or cilantro. 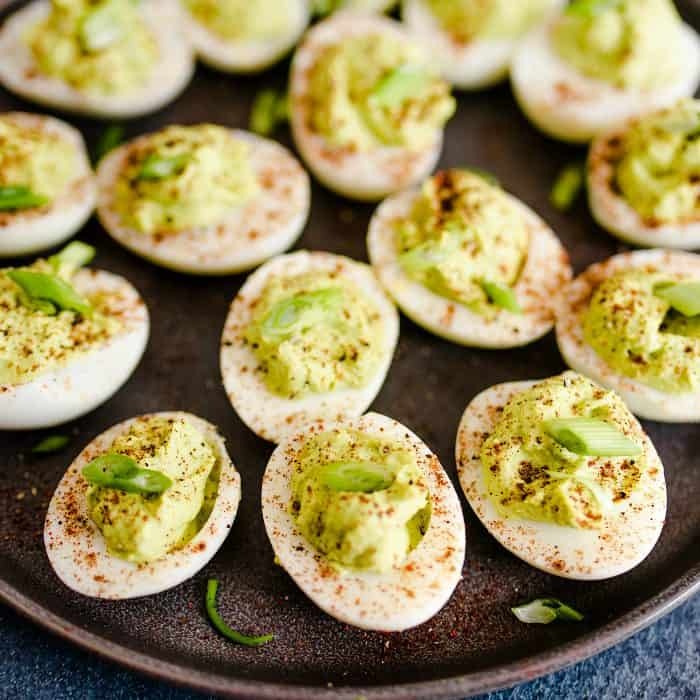 Hmmmm…I’m not sure I could mess with deviled eggs….but I’ve seen some recipes that make it tempting….lol.